Sir, I have passed +2 with 87.6% marks. Also I have appeared NEET-2017 and aspecting about 268 marks. 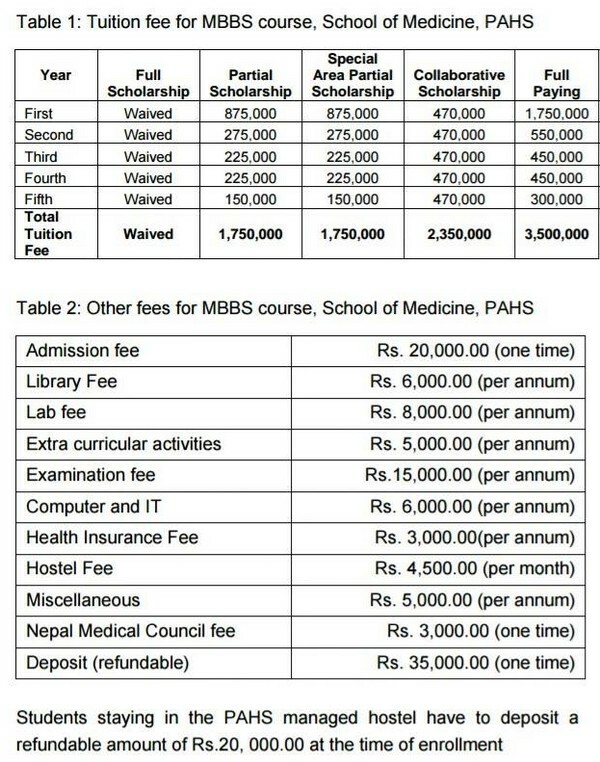 May I eligible for admission in NEPAL medical? What will be the probable fee structure including mess,boarding, books etc? For Admission in Nepal you have to appear for entrance examination of universities here. If you pass you are qualified for MBBS. Admission costs are as mentioned. Around 15,000 Indian rupees average in a month. If you want a bit extravagence- 20,000 IC will be great. sir let me please know when the forms will be out for taking admission in medical college of Nepal? can that entrance exam be online??? Sir I am soudeep I am glad if you kindly inform me the procedure to participate in that exam of nepals medical clgs or universities . Application for entrance for mbbs course is over.I have got 177 marks here in India through neet.Am I eligible there, if yes let me know the fees structure. WHEN ARE THE ENTRANCE EXAMINATION OF DIFFERENT UNIVERSITIES CONDUCTED , WHAT IS THE SYLLABUS FOR THE SAME. AND HOW TO APPLY FOR THE ENTRANCE EXAMINATION . sir….can we write the entrance exam from india or should we come directly to nepal and write the entrance examss,,,,,and also when are the entrance exams? 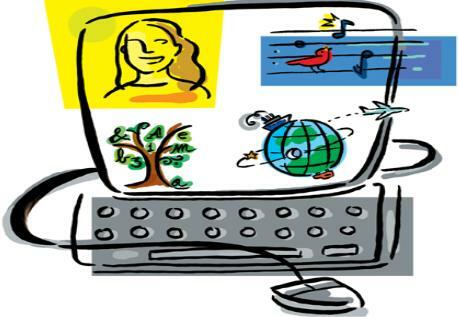 can we write the entrance exams throgh online from india? My daughter has passed my 12 class with 95.8% in 2017 and scored 401 marks in NEET. Can she get admission in medical college of Nepal and what are the modalities. She needs to appear for University entrance exam for MBBS. 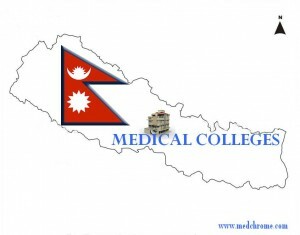 what is the criteria to take admissio in mbbs in nepal ? 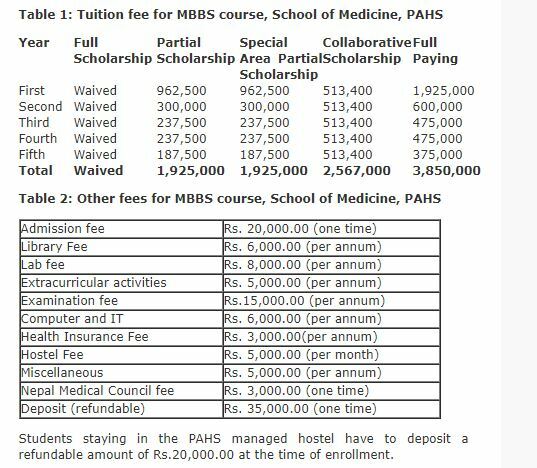 Suggest me some medical collage where there is seat for student from community school sector..
Sir what is the fee structure of BDS this year? Is it same in every college or different ? Sir okay lets suppose one got admission in kusms dhulikhel ! The fee structure 25-30 includes everything like as books, library fee, lab fee examination free and whatsoever hidden charges?? Or will that cost separately?? Please reply soonest! We will try to update the fees sooner. I mean can we get the admission ?? Yes, you can directly appear for exam. But entrance exam is a must. Sir. I have done. lab technician.. CMLT…. Now. 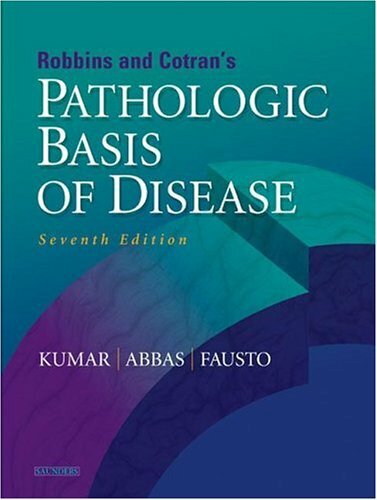 After doing….equivalent course.. Can i appear all entrance exams of Medicine. As per. +2students??? Sir,Please don not neglect this messages. I am from Banepa-Kavre. I have just give my Final board exam of 12 in 2075 baisakh 15 . and i from those family background in which there are no one relatives related to medical and i wants to know the process of entrance and many more.Sir please help me. i am in trouble .sir i wants to contact you.Please take me as your student or Your brother .please help me. Sir which faculties are taken in Nepal medical college ?Is there is okey learn Health assistant after grade 10 or we need to complete +2? If possible after grade 10 how much the fee is held? Can supplement exam attended and passed student appear in medical entrance examination ? I want to know when will the form of MBBS for bpkihs be available for 2018?and how to prepare for the same? I got 56 marks in mbbs can i get addmision on paying? ?